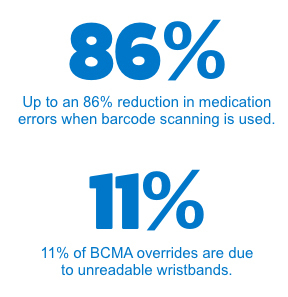 Scan with confidence--from admission to discharge. designed to deliver optimal print performance and consistent durability. 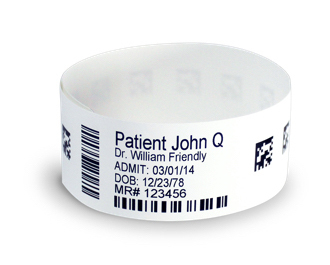 Choose ScanBand® DR for patient safety that lasts. 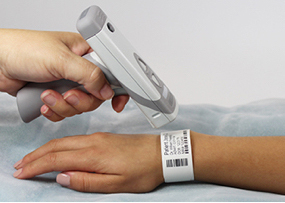 Meet the Full ScanBand® DR Family.